TT Centre Stage: A Singing Lesson At The Wild Party! One lucky winner, Laurie Scarlett, was treated to an incredible prize with our TT Centre Stage competition with The Wild Party. 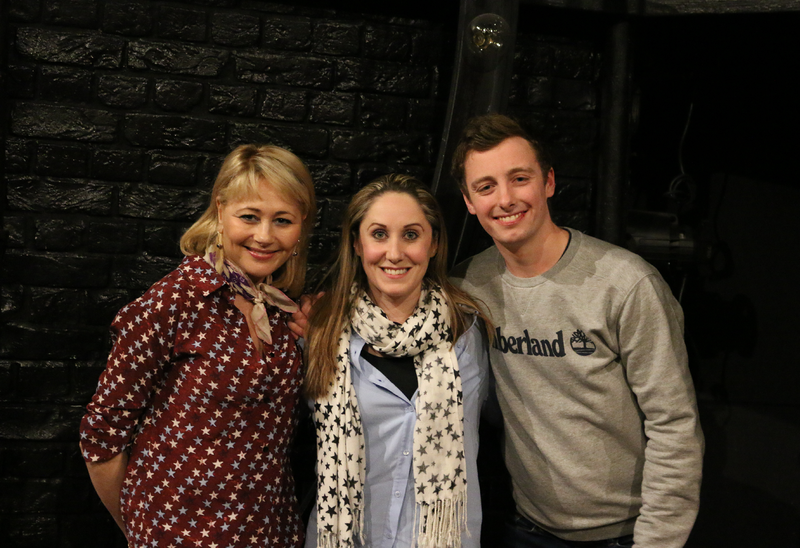 Not only did Laurie get to see the show but also received a private singing lesson with the show’s star, the incredible Frances Ruffelle and the show’s Assistant Musical Director Michael Riley! To get one-on-one time with Frances, the original Eponine in Les Misérables is a really special experience and it looks like Laurie picked up a few great tips. Check out her Centre Stage experience below. Set against a backdrop of Manhattan decadence and 1920’s excess, The Wild Party follows an epic party thrown by Queenie and Burrs, two Vaudeville performers whose relationship is marked by vicious behaviour and recklessness. Their collection of friends ranges from boxers, producers, performers and frenemies and make for a crazy night. Book now to get your tickets to see The Wild Party, playing at The Other Palace. You can unlock exclusive £15 Rush tickets to The Wild Party through the TodayTix app. Want more? 42nd Street Returns To The West End And We Are So Ready.